Thank you so much to Wunderkind PR, Dey Street Books for this free copy! This sounds incredibly interesting and I cannot wait to read it! The world’s only non-denominational exorcist tells her astonishing true story: a riveting chronicle of wrestling entities from infected souls, showing how pain and trauma opens us to attachment from forces that drain our energy . . . and can even destroy our humanity. As a secular exorcist, Rachel H. Stavis has cleansed thousands of tormented people, from small children and Hollywood moguls to stay-at-home moms and politicians. But for many years, the horror screenwriter and novelist denied her gift. As a little girl, she began to see “monsters” floating around her bedroom or attached to other children. Told it was only her imagination, Rachel learned to ignore the things she saw. But a series of events in adulthood forced her to acknowledge her unique ability and embrace her power to heal. Since then, Rachel has dedicated her life to helping others cast off the forces feeding off of us. Performing her services pro-bono, she quietly worked in the shadows, until she unknowingly revealed her work to a journalist, who told her story to NPR. 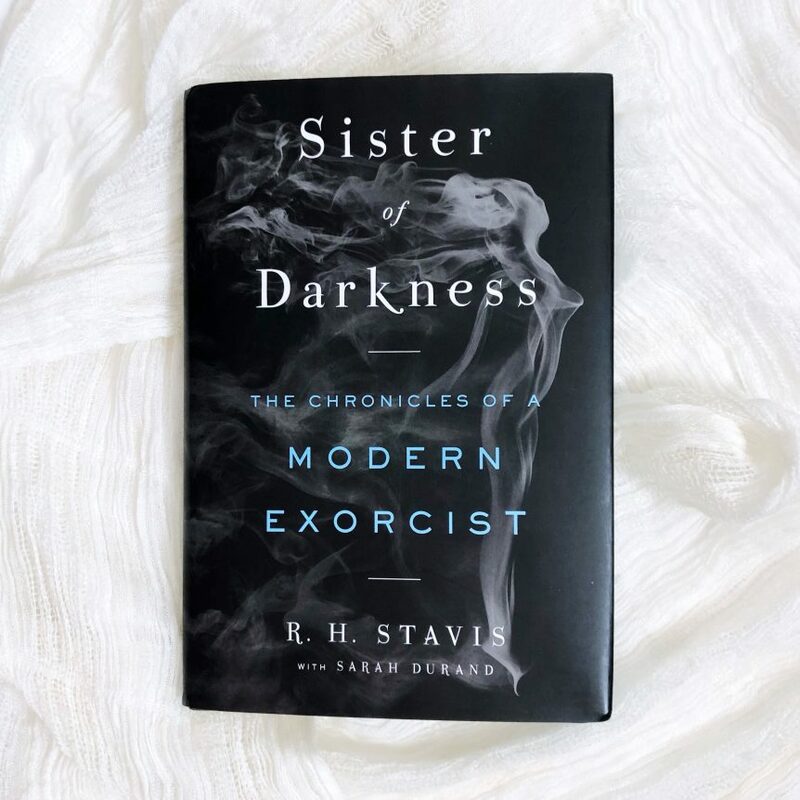 A unique look at demonology removed from religious dogma, Sister of Darkness recounts Rachel’s journey to becoming an exorcist and chronicles some of her most extreme cleansing cases, including those that put her and her clients in peril. Going deep into her world, we meet the diverse range of people she has helped—young, old, famous and not—in gripping stories of danger and sometimes sadness, that are ultimately about redemption. Rachel teaches us that there are a diverse range of “entities” surrounding us—some of these are playful or misguided, while some are dangerous and harmful. She introduces each of them and explains their power, helping us understand what is attacking and hurting us, and what we can do to protect ourselves. Frightening, eye-opening, and utterly enthralling, Sister of Darkness brings to light a world ruled by destruction, chaos and fear, and the woman who bravely fights to protect those who seeks her out.